Bold Blueberry E-Juice 10ml. 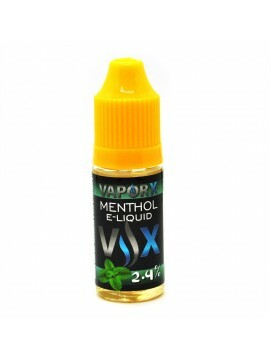 Fresh and bold blueberry flavored e-juice with sweet and mild tart taste. VX Bold Blueberry E-Juice vape juice is a sweet and tangy flavor that is perfect for berry lovers and stands as a very popular vape choice. 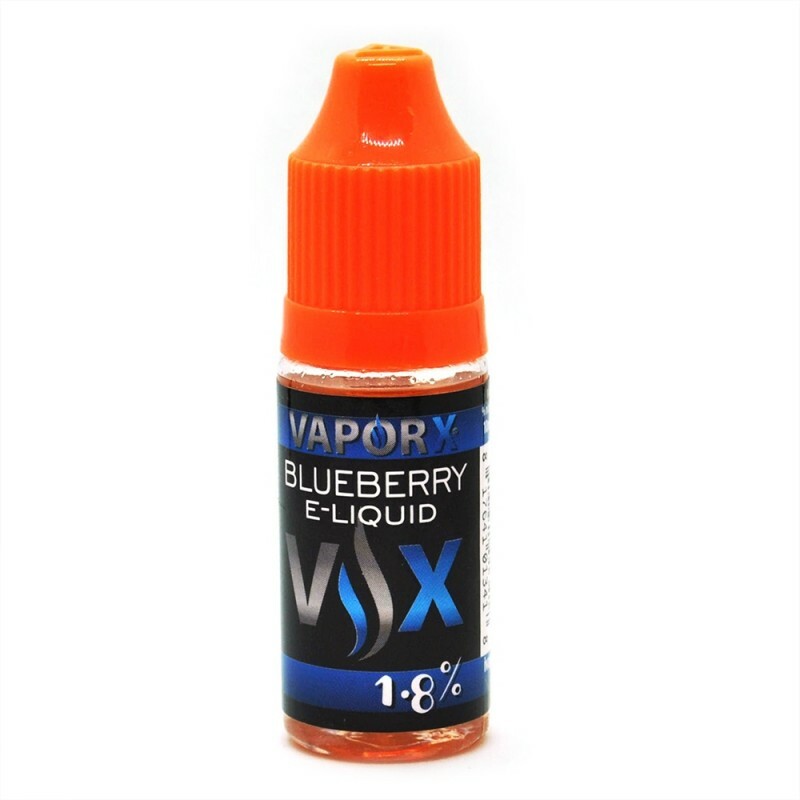 Fresh and bold blueberry flavor with sweet and mild tart taste. 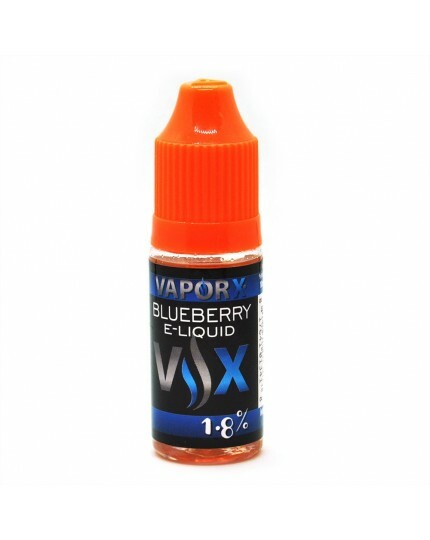 Bold Blueberry e-juice is widely popular flavor of vape liquid due to its fresh and natural taste.